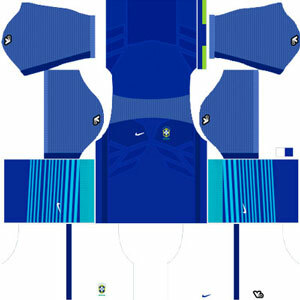 How To Download Brazil Kits for DLS: Are you still searching for Dream League Soccer Brazil kits and logo URL? Now the good news is, fans of the football game Dream League Soccer can now download the new released DLS 512×512 Kits and Logo URL for your Brazil Team and enjoy the game. 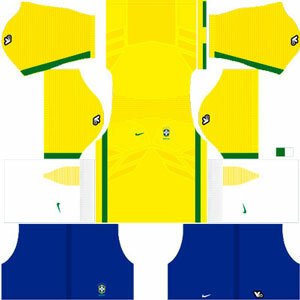 The Brazil National Football Team represents Brazil in international men’s association football. 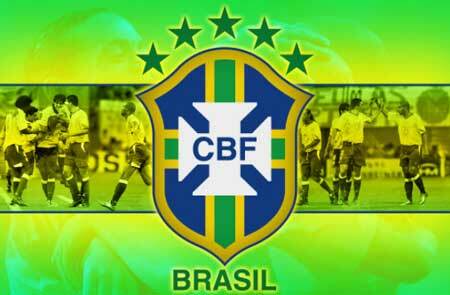 Brazil is administered by the Brazilian Football Confederation (CBF), the governing body for football in Brazil. Brazil also has the best overall performance in World Cup history in both proportional and absolute terms with a record of 70 victories in 104 matches played, 119 goal difference, 227 points and only 17 losses. Brazil is the only National Team to have played in all World Cup editions without any absence nor need for playoffs. The seleção is also the most successful national team in the FIFA Confederations Cup with four titles: 1997, 2005, 2009 and 2013, being the holder of the last title of the tournament. 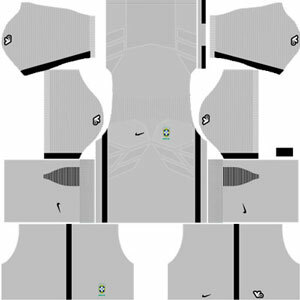 If you’re a big fan of DLS Brazil Team, these kits are for you. 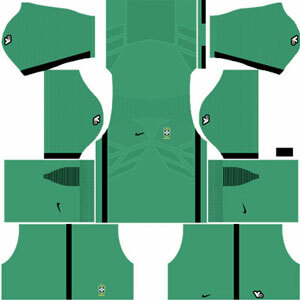 Download Brazil Kits and logo for your team in Dream League Soccer by using the URLs provided below. To download Brazil kits and logo for your Dream League Soccer team, just copy the URL above the image, go to My Club > Customise Team > Edit Kit > Download and paste the URL here. If you have any request, feel free to leave them in the comment section.